This retreat for consecrated women is an invitation for each one to reflect on and pray about the charism of her religious institute and its role in her life. Each participant is asked to bring with her: the Rule of her Institute, some of the key foundational texts, and a very brief history of the foundation of the Institute and the development of its charism. It will be a totally silent, preached retreat, but with one hour each day for group sharing on our charisms. Rev. Frank Santucci, OMI, was born in South Africa, where he ministered as a priest in education, formation and parish ministries for 17 years. He was subsequently based in Rome and Aix en Provence for 20 years and travelled and worked extensively as an Oblate charism and spirituality animator in the countries in which the Oblates of Mary Immaculate have missions. Besides teaching various spirituality and theological courses, he is a spiritual director at OST and Assumption Seminary, and a retreat preacher. He has published many articles, is on the editorial board of two Oblate publications and holds the Kusenberger Chair of Oblate Studies. 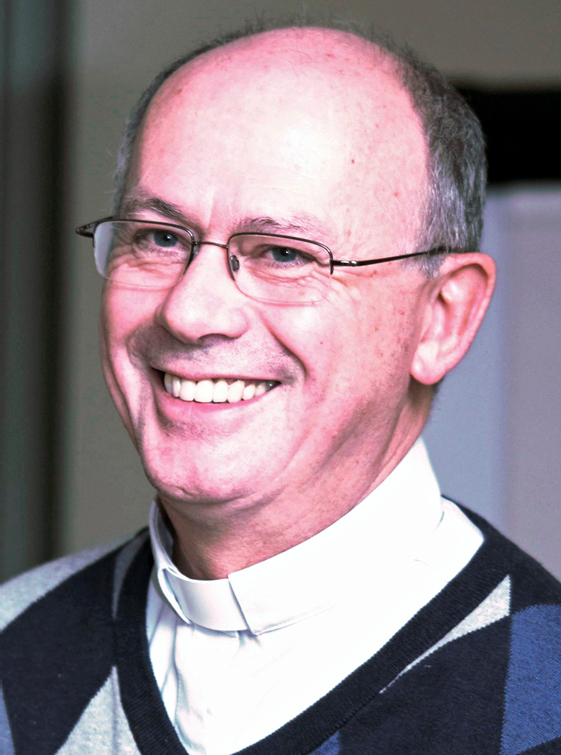 His experience extends throughout: College teaching and chaplaincy; Accompanier and teacher at the OMI novitiate; Rector of the OMI International Roman Scholasticate; General retreat, spiritual direction and parish ministry; OMI Postulator General; Member of the animation team of the International Centre de Mazenod in Aix en Provence; Founder and Charism animation at congregational level involving retreats, workshops, writing for Oblates and lay associates; former executive president of the Association for Oblate Studies and Research.